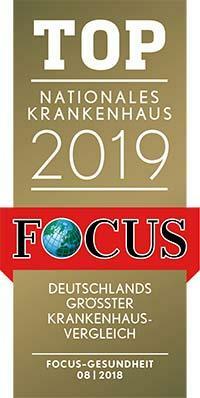 According to the Focus magazine, the Department of Endocrinology, Diabetology, Angiology and Nephrology at the University Hospital Tuebingen ranks among the top German departments specializing in the treatment of diabetes mellitus! The department offers the full range of accurate diagnostics and optimal treatment of diabetes mellitus, diseases of the endocrine organs, kidneys, as well as pathologies of arteries and veins. The department's doctors have in their arsenal the very latest diagnostic methods, traditional and innovative therapeutic options. In addition, the department's specialists pay due attention to the exhaustive consultations and individual, careful medical care of each patient. The department is headed by Prof. Dr. med. Dr.h.c. Hans-Ulrich Häring. 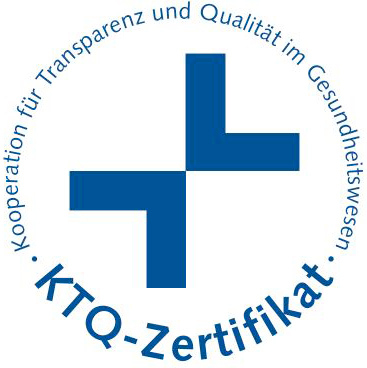 Since 1996, Head of the Department of Endocrinology, Diabetology, Angiology and Nephrology at the University Hospital Tuebingen. 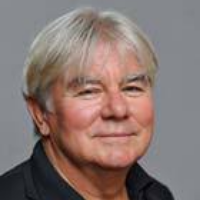 Since 1998, Senior Physician, Department of Internal Medicine III, Munich-Schwabing Hospital and Diabetes Research Institute. 1987 Habilitation and appointment as PD of Internal Medicine, Ludwig Maximilian University of Munich. 1983 Assistant, Department of Internal Medicine III, Munich-Schwabing Hospital, Diabetes Research Group. 1982 - 1983 Fellow of the German Research Foundation, Joslin Diabetes Center, Harvard Medical School, Boston, United States. 1977 - 1980 Assistant at the Diabetes Research Institute, Department of Internal Medicine III, Munich-Schwabing Hospital. 1977 Doctoral thesis defense at the Ludwig Maximilian University of Munich. 1976 - 1977 Assistant Physician, Munich-Schwabing Hospital, as well as the Maimonides Medical Center, Brooklyn, New York, USA. 1969 - 1975 Study of Medicine in Freiburg and Munich. 2002 - 2006 Dean in Charge of Research, University of Tuebingen. Board Member of the German Diabetes Research Center (DZD). 2016 Mering Gold Medal of the German Diabetes Center (DDZ). Since 2013, Member of the National Academy of Sciences Leopoldina. 2011 Hellmut Mehnert Prize (in collaboration with Errol Morrison). 2010 Dr.h.c. of the University of Athens. 2008 Paul Langerhans Medal of the German Diabetes Association. 1989 Oskar Minkowski Prize of the European Association for the Study of Diabetes. 1987 Ferdinand Bertram Prize of the German Diabetes Association. 1978 German Diabetes Association Award for the Doctoral Thesis. Risk factors for diabetes mellitus. Molecular biology in metabolic disorders. Department of Endocrinology, Diabetology, Angiology and Nephrology.